I didn't post a Free GM Resource yesterday because of the "holiday", so I'm putting this up today. The Free GM Resource available now (and for free, obviously) is a collection of finished maps. 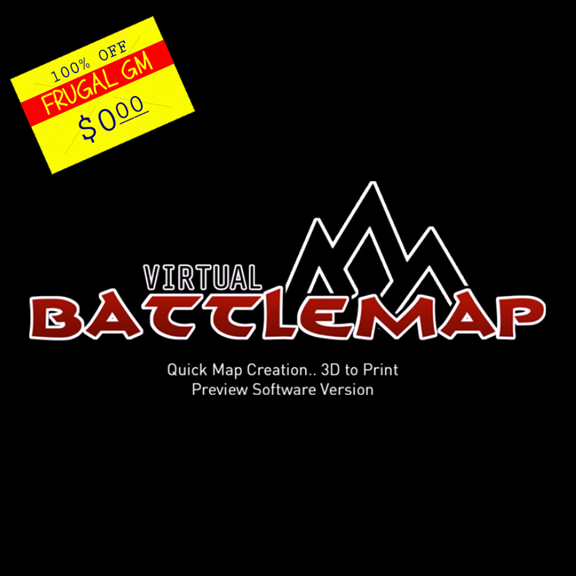 As of this morning there are four maps linked right on the Virtual Battlemap homepage. The maps are available as Dropbox downloads.